Carmakers like Buick are giving drivers some pretty amazing tools to use, and allowing us to become better, smarter drivers, all around. We now live in a world where we use our smartphones and apps for nearly every aspect of our lives. We rely on these devices and the apps that are created to help us monitor our sleep, grow our wealth, tell us where the best places to eat are, and make sure we’re continuing to engage in good, healthy habits that will allow us to make the most of our lives. With this in mind, we also have the benefit of driving apps that will assist us in monitoring our habits on the road. For many years, Buick has made quality vehicles that certainly catered to a specific demographic. Known to last well past the 200,000 mile mark, it could be said that Buick has been the dark horse in the automotive industry. 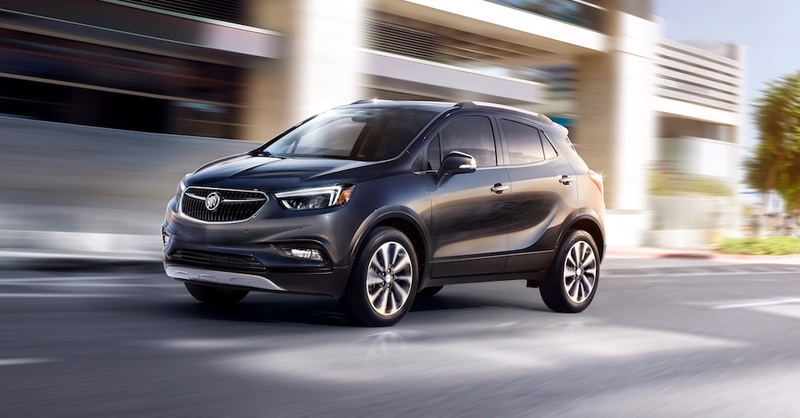 Recently releasing models that were barely recognizable as Buick vehicles; Buick is emerging with a new class of cars that aren’t your parents’ Buicks. The 2015 Enclave is no exception. Offering both family friendly features and enough interior aspects to impress the most-discerning driver, this new generation crossover is built to impress. 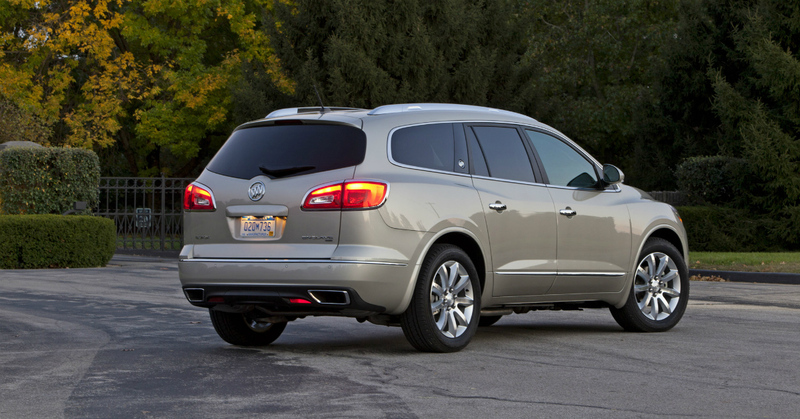 Handfuls of available options increase the desirability of the newest Enclave.